I'm here to share some fabulous apps that I have been using in my classroom. I shared these on my Instagram and my Facebook page a few weeks ago and I was blown away with all the positive reactions from everyone! 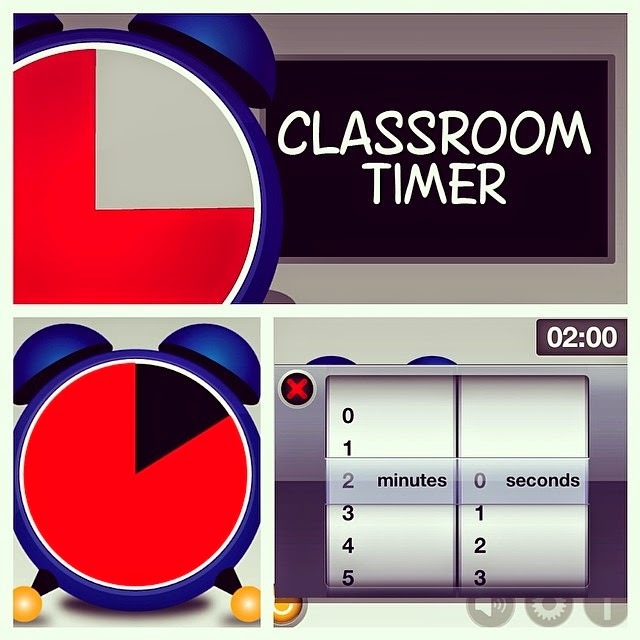 where the classroom timer might not be as visible. My students really love using the timer because it helps them keep track all by themselves, without having to ask me how much time they have left for an activity. (even though it looks EXACTLY like our timer that is hanging on the wall!). My tip? Let them stare at it! They will soon learn that it may not be the most effective strategy to getting their work done on time. This next apps is the random name selector and it is so much fun! We use a "pick me sticks" system in our class and this app is our very own digital version of it! I put away our sticks and pull out this app. I love that you can set it to choose students only once. This way, everyone gets a turn. Just like my sticks system! Next up, the Classroom Team Selector. 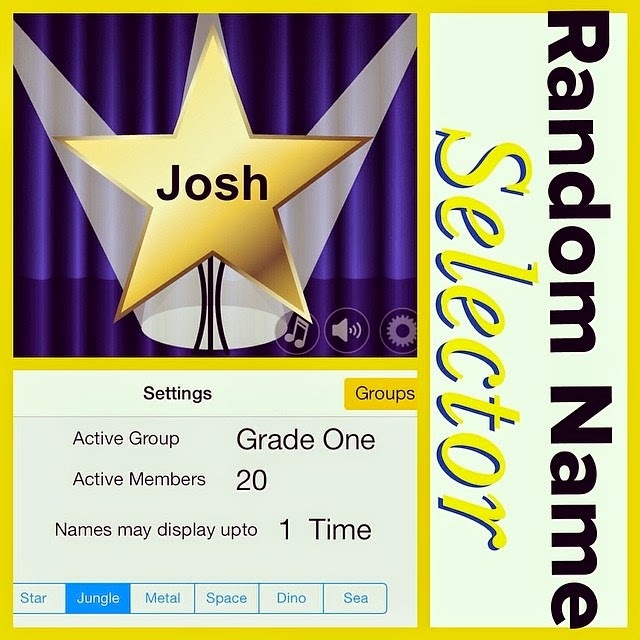 It is a quick, fun, and effective way to select random groups. You can change the theme so it's different every time. You can also set it to make 2, 4, or 8 teams. The kids always get excited to see who will be placed in which group! This one is my favorite! The Too Noisy app is seriously amazing!! I project this on my Smart board during group work, such as centers. get up and move, such as read/write the room. I love this app because I no longer have to remind my students when they are being too loud, the app does it for me! The kids see the smiley face turn to a frown face and they monitor their voices right away. The fact that the whole screen changes color is great too because it helps students notice it from way across the room! Here is a picture of the Too Noisy app being used in my classroom. 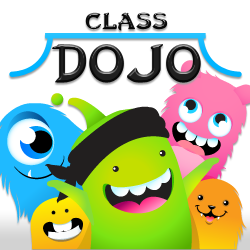 Here are 2 more apps for classroom management. 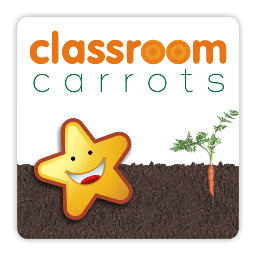 They are perfect for using positive reinforcement in the classroom! 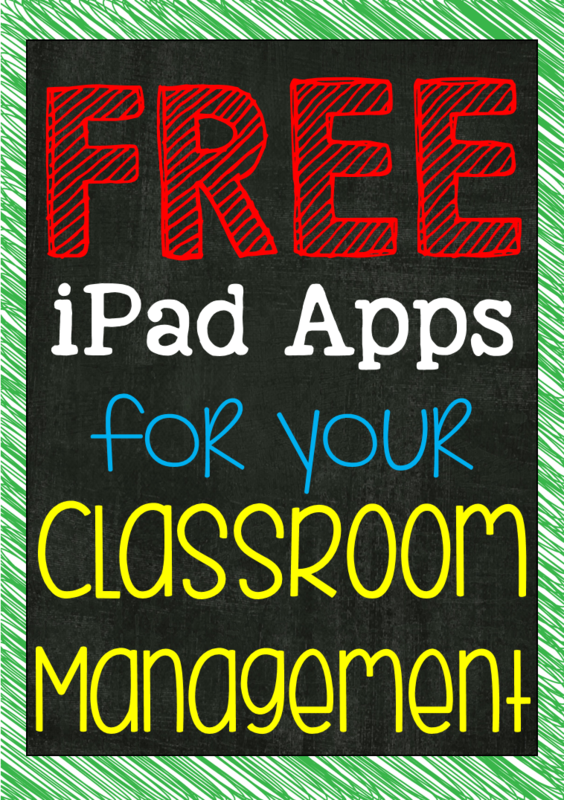 I hope you found some new apps that you can use in your classroom! Love the idea of the Too Noisy app. I am downloading as we speak. Thank you! Thanks so much for these wonderful tools! How did you get it to display from your iPad to the smartboard? 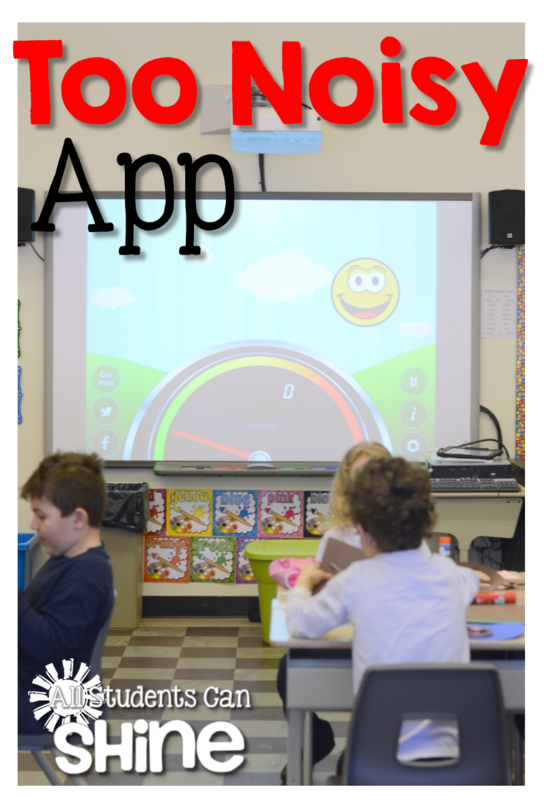 How do you get your smart board to display the apps? Please share! how can u download these apps? Once you download the app how do you get it to display on your Smartboard? I love all these apps and have just downloaded now I need to figure out how to display them. Apple sells a connection cord to project your ipad to smart board. Yes please share, how do u connect ipad? Look for a software app called Reflector - it wirelessly conects to your apple devices. 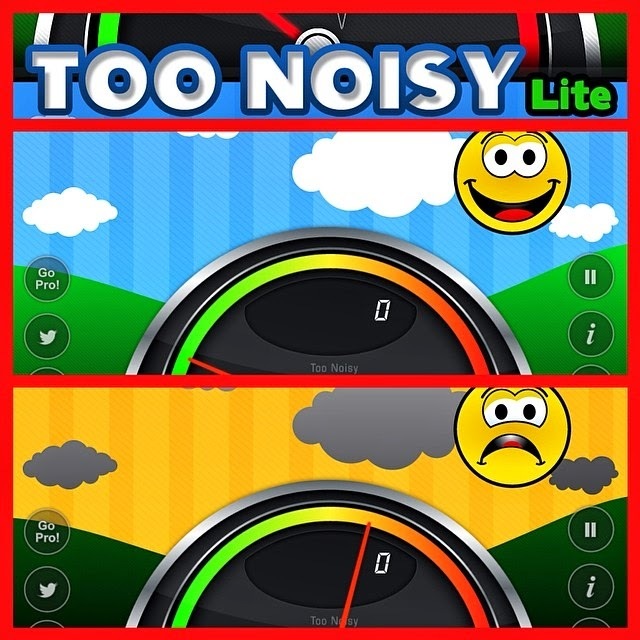 The free version of Too Noisy doesn't seem to be in the App store?